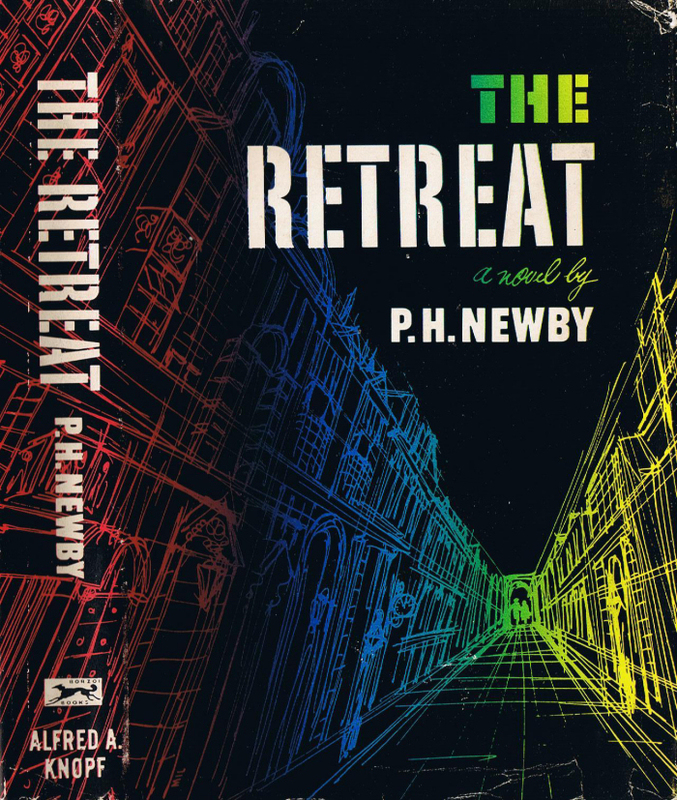 On the surface, The Retreat is a love story, simple, direct, terribly moving. But in the background are gigantic symbols of good and evil, of the human and inhuman, to which the title is the key. It is no accident that this love story takes place during the military retreat from Dieppe and Dunkirk, when the war became total. 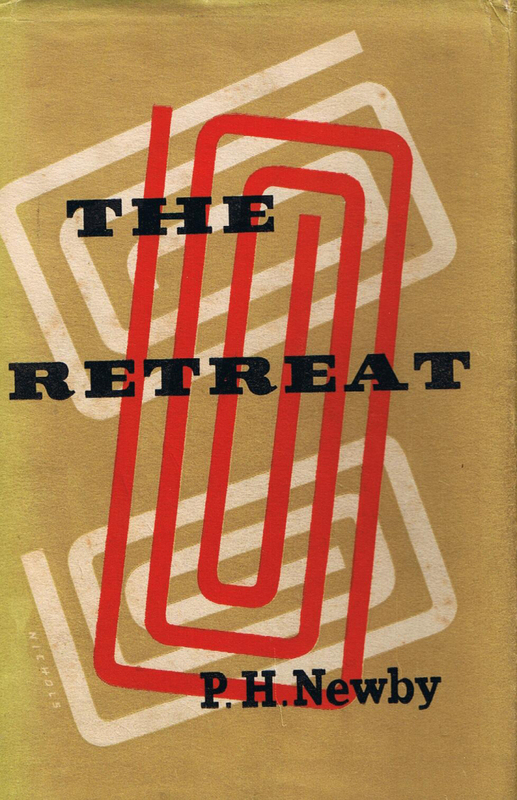 But this is no war novel; the title refers to a concurrent private retreat. Oliver Knight, an RAF pilot demoralised by war, seeks a last respite from the claims of duty, honour, and reality. His compulsion is so strong that he becomes, officially if not in his own mind, a deserter. Intending to go home to his wife, Helen, whom he loves deeply, he goes in search of Jane Hesketh, whom he had known, and in a boyish way loved, before her marriage years earlier. Jane too is demoralised, and they run away together. They are less in love than in flight from God himself. There is a profound emotional and physical tie between them, and yet they are not conventional lovers. In a sense they are trying to hide the fragments of their personal lives from an intrusive world. A gigantic, multi-pronged manhunt is soon set in motion. The hunters are the officials pursuing a deserter; Oliver’s colonel, who wants a sorely needed pilot back in action; the extraordinary Hesketh, Jane’s husband, who wants nothing but her happiness, whether with himself or with another; and the police, who want Oliver for a murder. Oliver, Jane and Hesketh are trapped in a mesh of strange and powerful emotions. The tension of the manhunt rises while, on a wild night on the threatened seacoast, the three face each other. After this climactic and destructive scene, Oliver is at last able to go to his own wife, Helen – not for reconciliation but for sanctuary, however temporary.